The client wanted a solution to assist the Transport administrators to keep track of the vehicle Tyre from the purchase level till the rethreading process. As Tyre is the one of the most expensive component client was looking for a reliable solution that will lead to effective utilization of the stocks and also to increase lifetime of the tires. The client was provided with Trinetra GPS vehicle tracking solution with tyre management. Of all parts of a vehicle one of the most wearable parts is the tyre, and it’s also the most expensive part of a vehicle. To monitor the Tyre usage and increase tyre life, accurate data about the distance run on each tyre is vital. 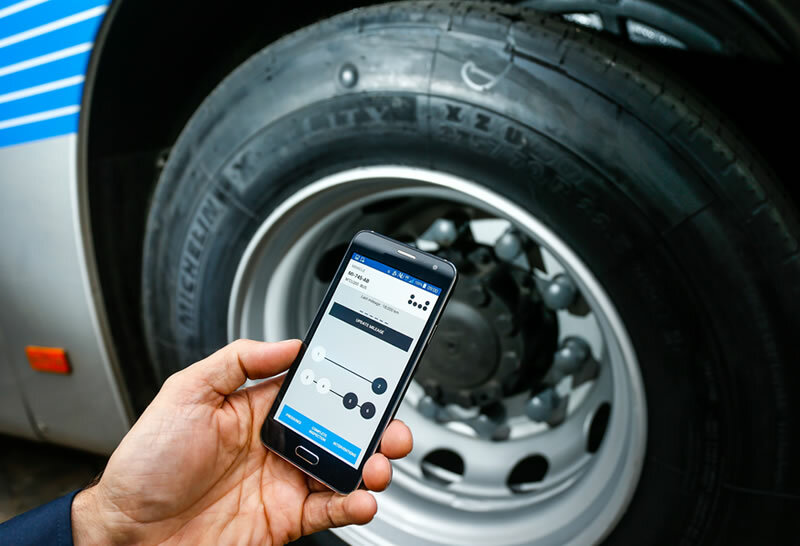 Only Organization that monitors and tracks tyre expenditure along with certain other critical information such as tyre pressure can save unnecessary tyre expenditure. The fleet of vehicles this client has was substantial, hence they preferred to purchase an end-to-end Vehicle Tracking & Fleet management software with which they view the vehicle usage besides have the option to get statistical reports to track the budgeted Vs actual cost of maintenance. With Trinetra Tyre management solution transport administrators can track the complete history of Tyre. It helps them to replace the manual work involved in Tyre maintenance and allow them to automate Tyre Management. They can also track the details on the tyre purchase, vendor details, make & model, Tyre Mapping, Tyre Swapping, Tyre Stock & Tyre Rethreading related info’s to get the best from their tyres. Trinetra also offers the flexibility in mapping the Tyre to different Axles of the vehicles with complete clarity. 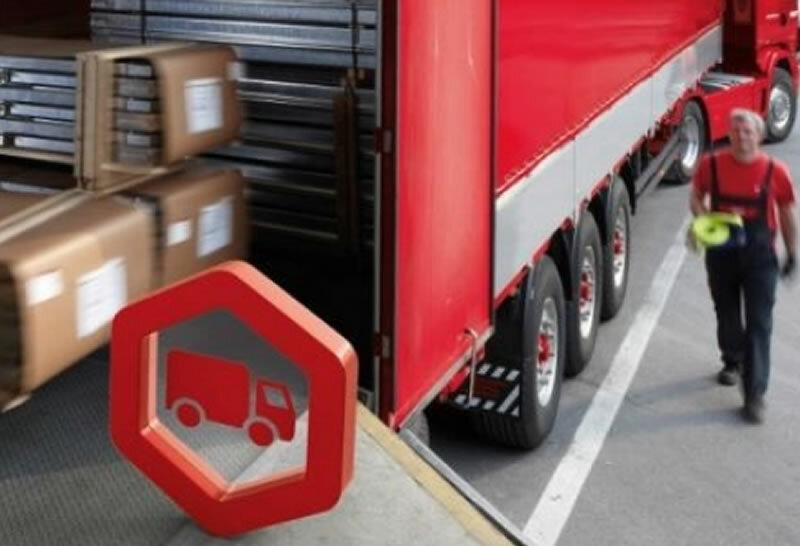 The client is a leading Transportation & Logistic service provider, offering transportation services to various time sensitive industries such as Sugar, Distillery, Power & Biotechnology. The vision of the client is to strengthen their leadership position in end-to-end transportation and logistics solutions. The client has a Transportation fleet with mix of Own / Third party vehicles where their main business need is to reduce fuel costs and improve productivity of their organization. They need an innovative yet optimal solution to monitor fuel consumption of their fleets. 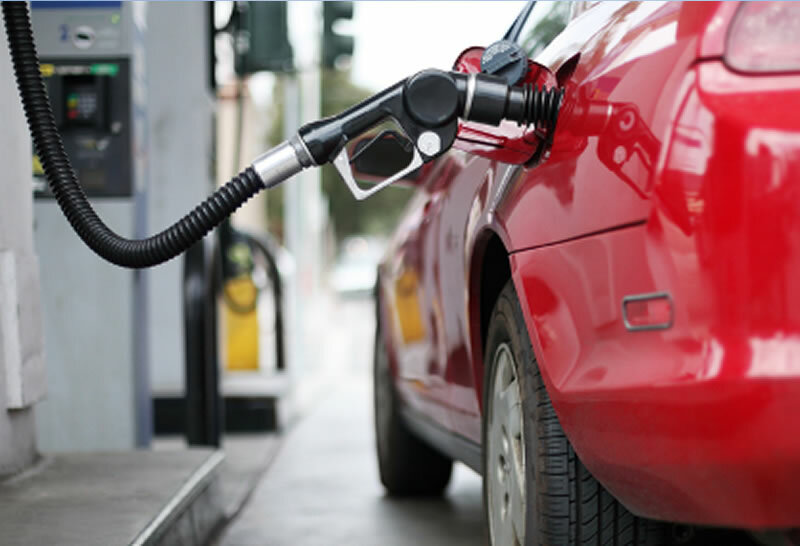 For the Transportation & Logistics sector, the ability to manage fuel efficiently is a determining factor to increase profits especially when organizations lease their trucks/vehicles for third party consumer goods transportation. Trinetra’s offering to the client was an exceptionally flexible solution towards Fuel Management by integrating Trinetra with On Board Diagnostics II (OBD) of the vehicles to directly monitor engine and vehicle activity data such as Diagnostic Trouble Codes (DTC), true idling, odometer readings, harsh braking, vehicle speed, engine speed RPM, fuel consumption, low battery, distance travelled, rapid acceleration warnings and significantly more profitable data. By this way, Trinetra addresses any transportation service provider who generally has a mix of old & new vehicles.